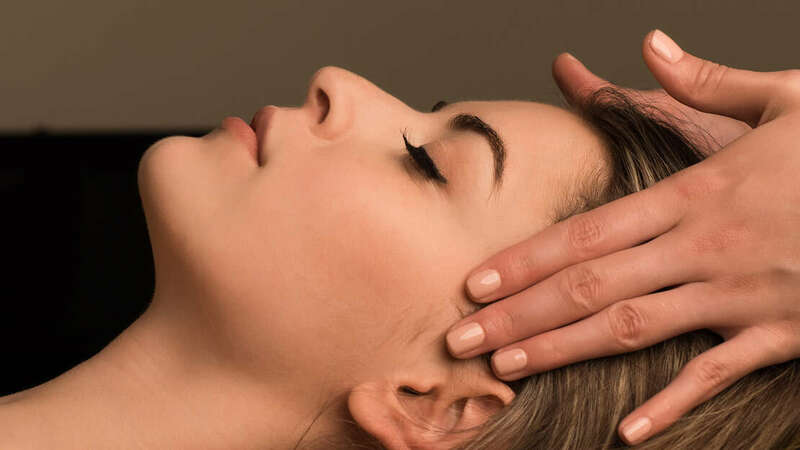 Auriculotherapy is often described as reflexology for the ear, there are hundreds of points on the ear that are believed to represent a microcosm of the body, with points for areas both physical and emotional. 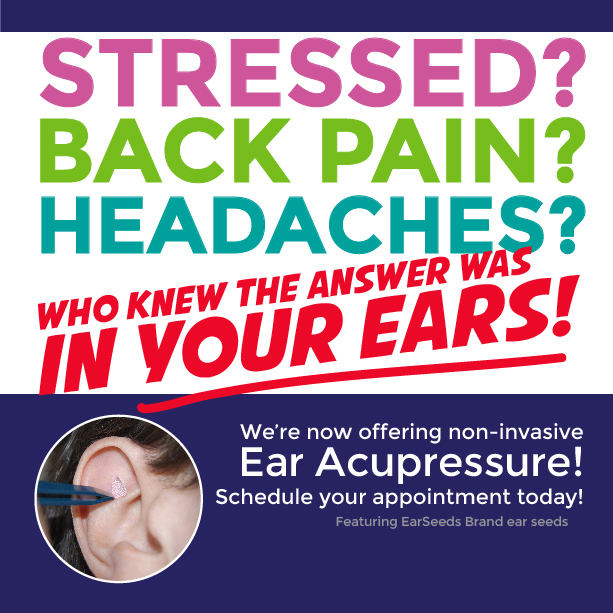 The stimulation of these points is known as Auriculotherapy. 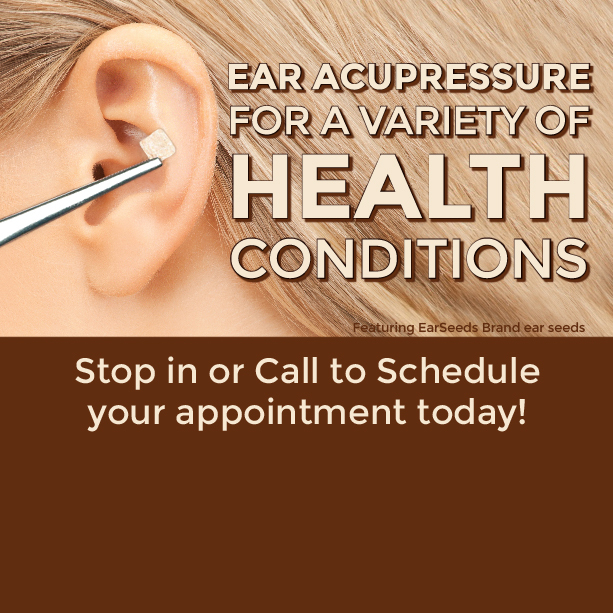 Ear seed stimulate these points naturally and non invasively. How does it work? 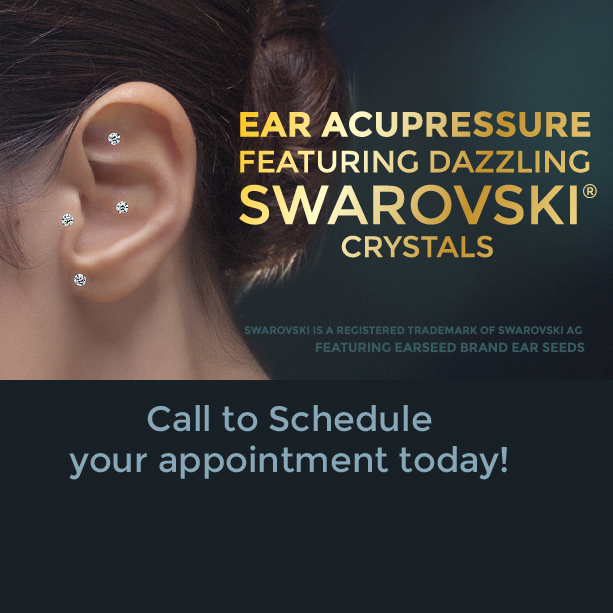 Small black seeds from the vaccaria plant or small metal pellets are secured to the ear with adhesive tape over particular acupressure points. The continuous mild pressure that they exert is amplified by massaging the pellets every few hours. The initial placement will take an hour and reapplication approximately 20 minutes. 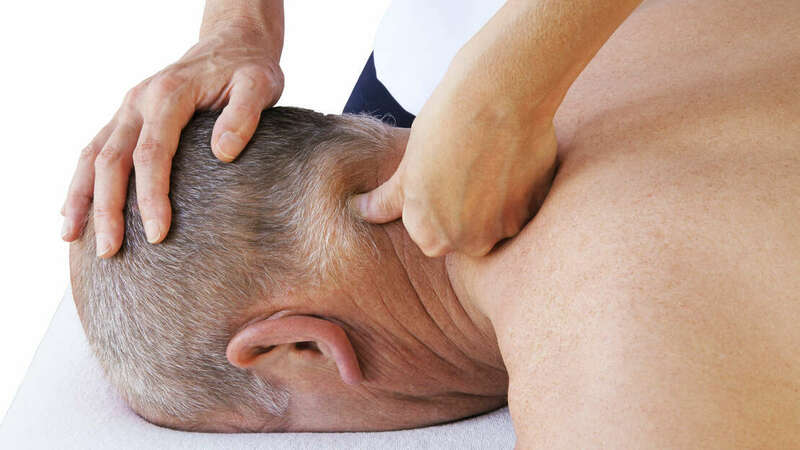 Chair massage is a popular way of relieving stress and releasing tension. You receive your massage in a specialized ergonomic chair. 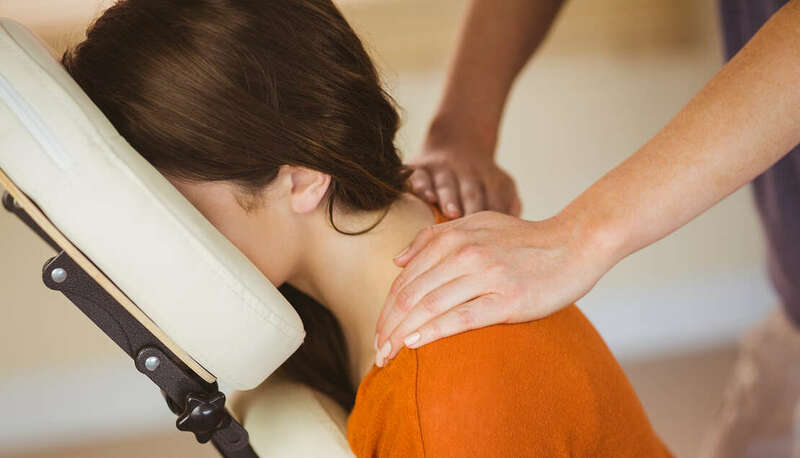 In addition to the usual health benefits of massage, another benefit of chair massage is that it is done over the clothing. With seated massage, you can avoid the discomfort and awkwardness that you may feel in disrobing for a traditional massage. Also, chair massage sessions are usually shorter than traditional massage, making it convenient enough to fit into your busy schedule. bridal showers, Tupperware parties etc. I also will travel to your office or workplace for employee wellness programs.